Jamaican legend, Usian Bolt might fulfill his dream of playing Manchester United after getting called up. Usain Bolt will get the chance to fulfil his lifelong ambition of putting on a Manchester United shirt but only if he can get over the cruel hamstring injury that marked the end of his sprint career, Dailymail has reported. The report stated that the Jamaican legend has been called up for a United legends side to play against a Barcelona equivalent on September 2 at Old Trafford. 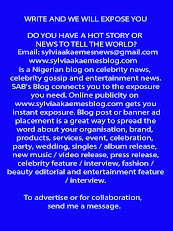 However, he can only feature if he can be fit in three weeks after injuring himself in last Sunday's 4x100m final at the World Championships in London. 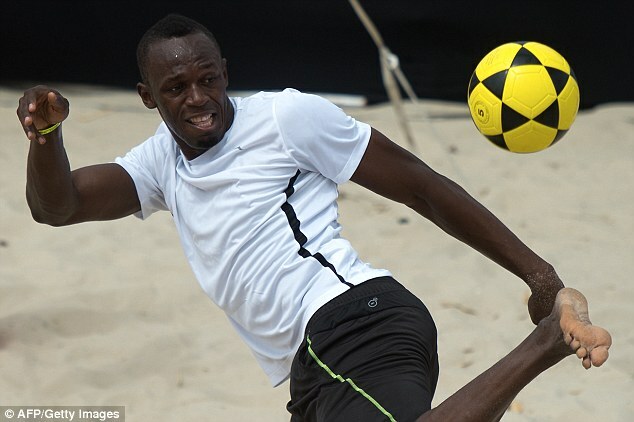 Bolt has long been a Red Devils fan and at various times has talked up his ambition to play professional football. Now with his athletics career over he will finally get the chance to show what he can do at the Theatre of Dreams. 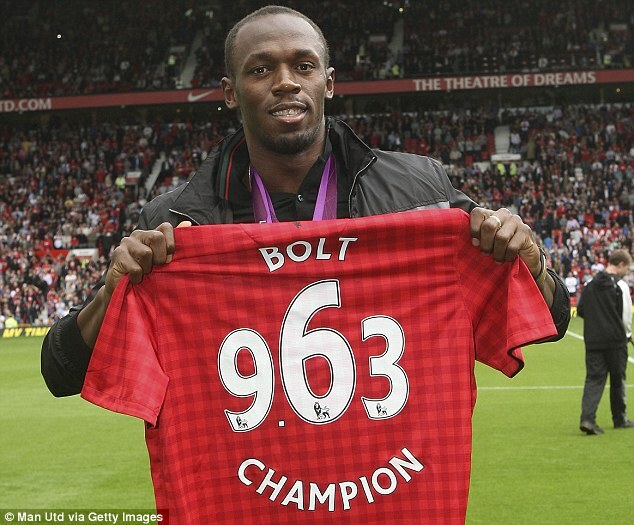 On a previous trip to Old Trafford back in 2012 he was presented with a United shirt with 'Bolt 9.63' on the back. The number 9.63 being the time in seconds it took him to claim the gold medal in the 100m final at the Olympic Games in 2012. Former United captain Bryan Robson will manage the home team, which will feature ex-players including Champions League winners Andy Cole, Edwin van der Sar, Paul Scholes, Jesper Blomqvist, Denis Irwin, Ronny Johnsen, Dwight Yorke, Wes Brown and Phil Neville. The other former Red Devils stars joined by Bolt are Louis Saha, Mikael Silvestre, Quinton Fortune and Dion Dublin. The Barcelona side will be managed by Jose Mari Bakero and the greats set to feature in the game in aid of the Manchester United Foundation include Gaizka Mendieta, Eric Abidal, Migel Angel Nadal and Gheorghe Popescu. The match will be shown live on MUTV in the UK and tickets are on sale now from £20 for adults and £5 for under 16s.